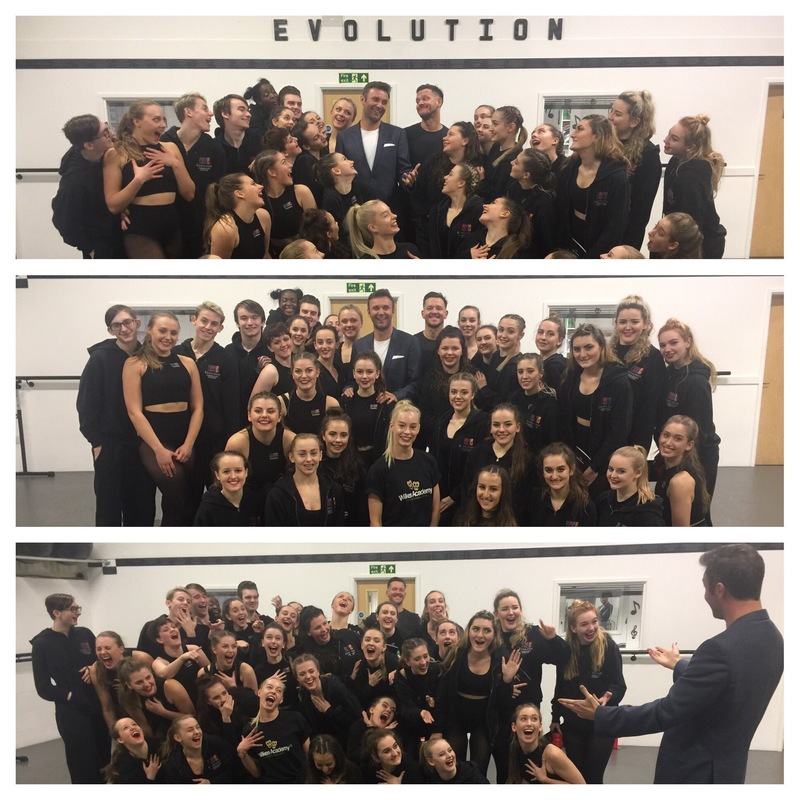 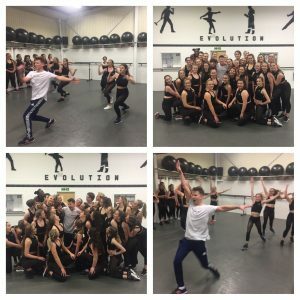 A Massive Thank you to the Wilkes Academy Principle Mr Jonny Wilkes, who along with Mr James Bennett (Musical Theatre)& Mr James Robinson (Commercial) came along to Evolution on Thursday 2nd February to give an insight into life at Wilkes Academy. 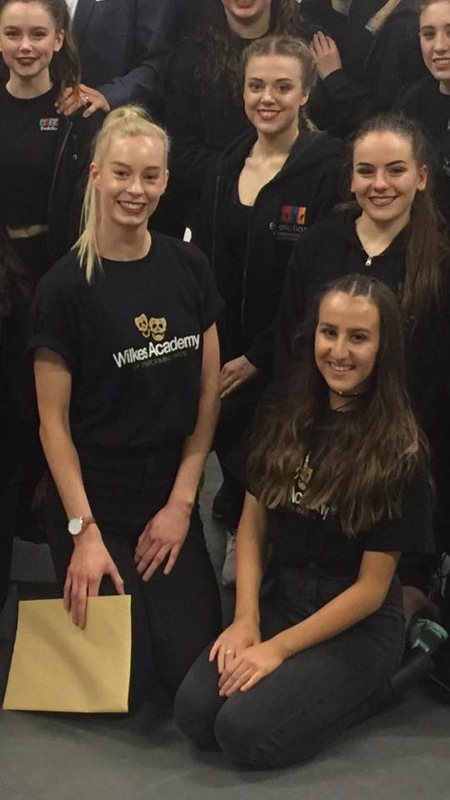 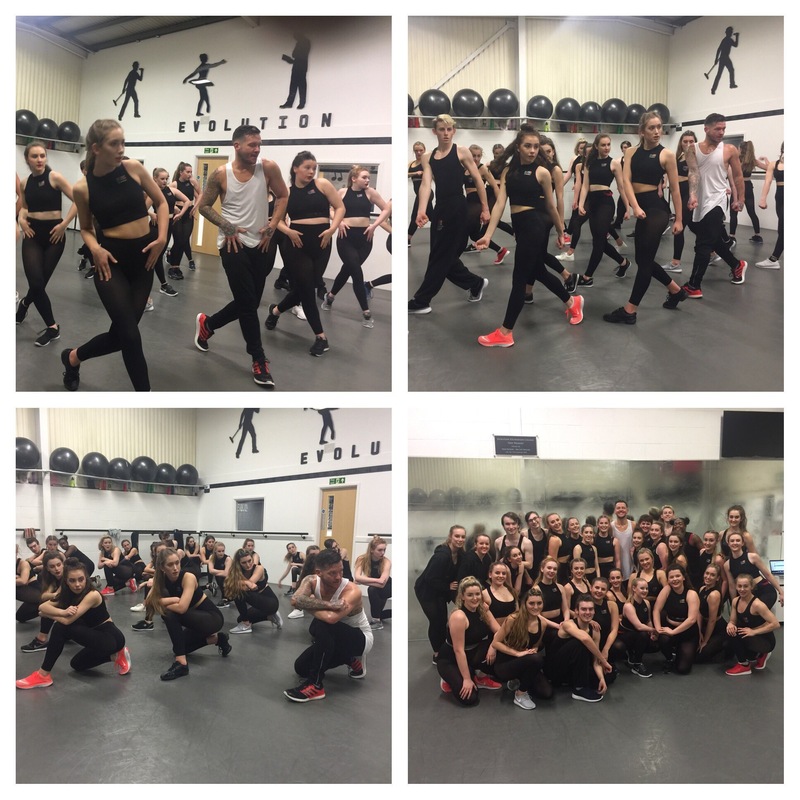 It was also a great surprise to see 2 of our Evolution Graduates Miss Jordanne Cooney & Miss Francesca Ianelli both of whom are currently in their 2nd Year of training at Wilkes Academy and looking amazing. Q&A session after the great workshops with the Wilkes Academy team. Thanks guys for a great insight into Wilkes. James Bennett taking a fantastic Musical Theatre workshop for our students. 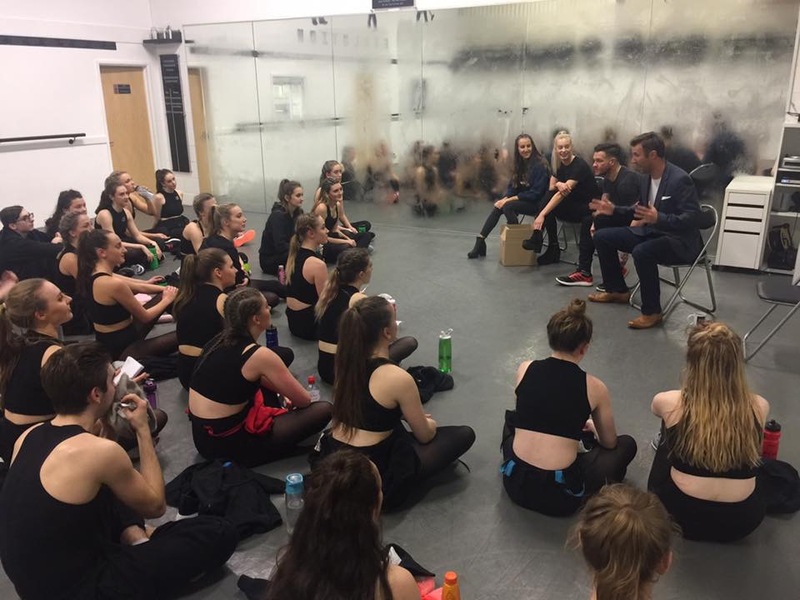 Mr Jonny Wilkes & James Robinson along with Jordanne & Francesca with our Evo students. Jonny Wilkes gave a fun-filled account of life at Wilkes Academy.